Aishwarya Rai Bachchan ranks , and ranks among all celebrities on the Top Celebrity Crushes list. 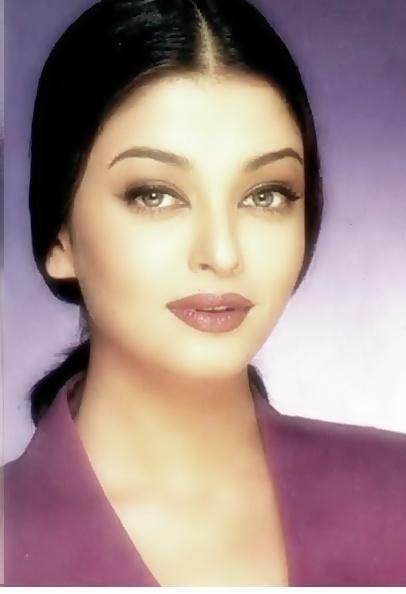 She was named one of The Most Beautiful Gray Eyed Women, Hottest Indian Women by our Woman Crush Wednesday bloggers. Aishwarya Rai Bachchan is straight. She has dark brown hair. Scroll down and check out her slim body, short and/or medium dark brown hairstyles & haircuts. She is a kind She doesnt need to wear any designer clothes to be stylish. She's so naturally beautiful, poise & stylish -- G i a. She is so beautiful!!! -- Gabriella L.
Aishwarya Rai Bachchan doesnt age or what.Looks so much younger than her real age.Just like another Khan:p -- scribbledthoughts.